It’s summertime everyone! It’s time to show off our feet in our lovely summer footwear and enjoy the airy feel. Are you ashamed to do so cause your feet are so cracked and rough? Well, I’ll give you a hand and solve your problems. 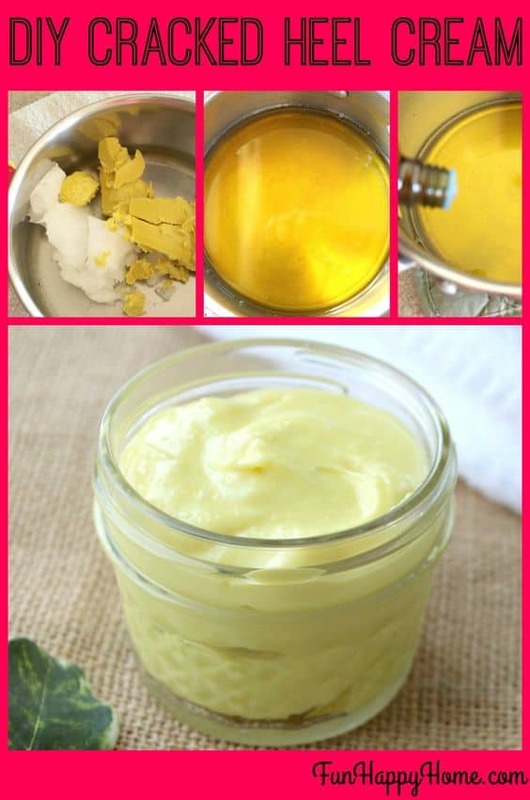 Check out the Homemade Remedies That Will Get Your Cracked Heels Ready For Summer and get silky skin in no time! 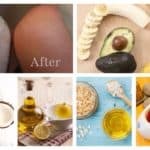 There are lots of homemade remedies that will work miracles on your feet, and the results can be visible from the photo. 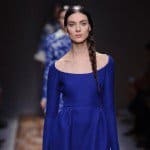 You can try treating them with vegetable oil; Indian lilac; olive oil, lemon oil and lavender oil; rosewater and glycerin; oatmeal and jojoba oil; paraffin wax; petroleum jelly; honey; white vinegar; and aloe vera. To see exactly how they work find the instructions in the link below. 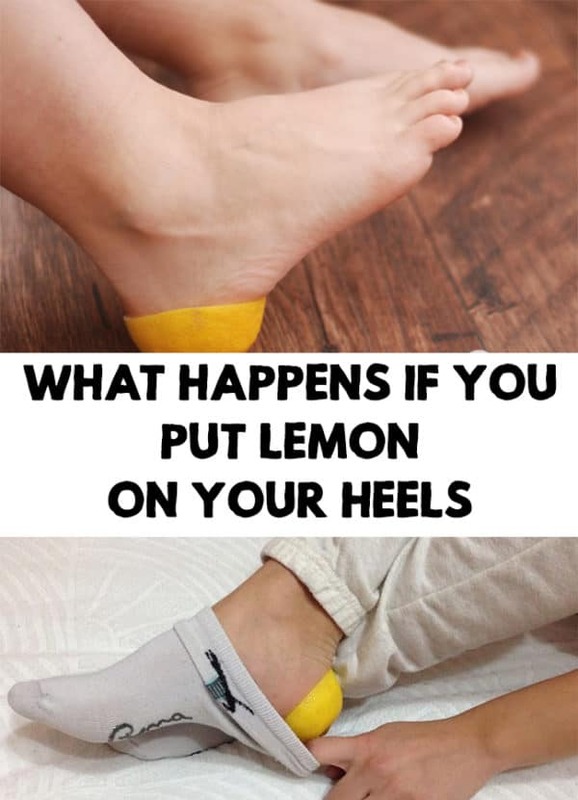 Have you tried treating your cracked heels with lemon? This is the cheapest and the easiest way to get a smooth skin on your heels again, so you should definitely consider trying it. All you have to do is to cut the lemon in halves, squeeze the juice from it and leave just a bit on the peel. Then, apply the halves on your heels and put on some socks to keep them in place. Keep them on for half and hour and then just put them away. 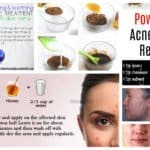 For best result you will have to repeat this procedure 2-3 times a week. The necessary ingredients for this cream are coconut oil, shea butter, lavender essential oil, tea tree oil and a glass jar. Put the shea butter and the coconut oil in a pot and melt them. Then, let them cool and add the essential oils. Stir them well and transfer the mixture in the glass jar. Keep it in a cool place to remain solid. Give it a try and see how the cream works a charm! To make this remedy you will need some Epsom salt, aspirin tablets, lemon, plastic wrap and cotton or woolen socks. Add the Epsom salt in 4 liters of water and soak your feet in it. Then get a small bowl, add the aspirin tablets in it, squeeze some lemon in it and mix them well until you get a smooth paste. Dry your feet and apply the paste on the dry skin on your feet. Wrap them with plastic wrap and put on socks. Keep your feet like this for 4-6 hours and just wash your feet.